The Braves bullpen did something Saturday it hadn’t achieved in six seasons. Can’t hang this one on the bullpen. 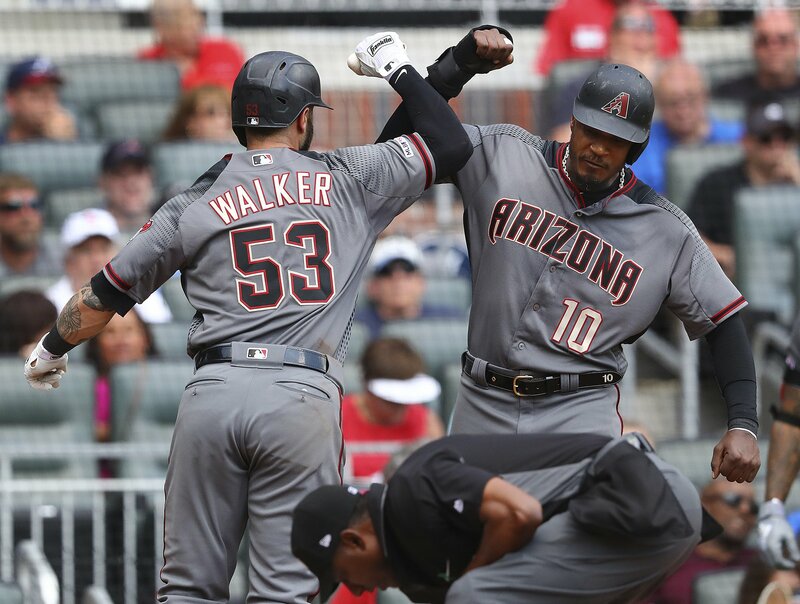 Christian Walker continued his remarkable late-innings production with a two-run homer in the seventh and the Diamondbacks beat the Braves 4-1. Christian Walker continued his remarkable late-innings production with a two-run homer and the Diamondbacks beat the Braves to complete a sweep.